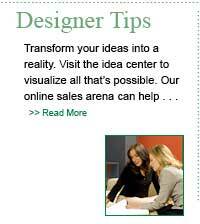 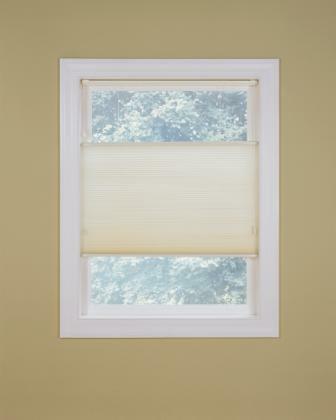 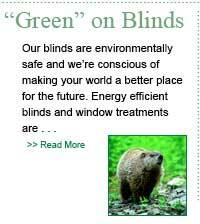 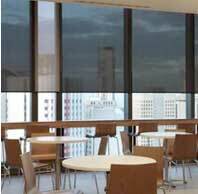 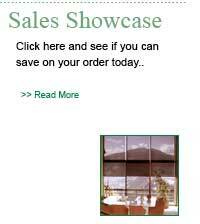 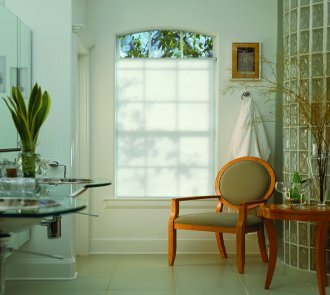 3/4" Light Filtering Single Cell Honeycomb fabrics will dress up any window. 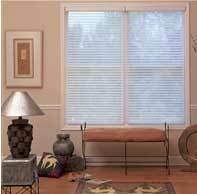 Soft beautiful fabric that is perfect for any home. 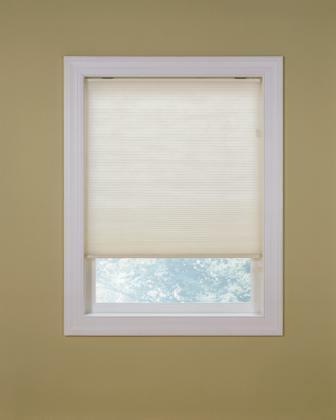 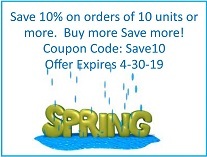 The larger cell size offers a greater insulating factor and is perfect for larger windows. 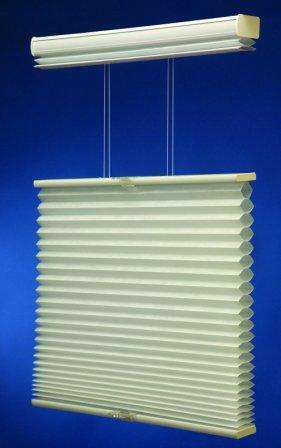 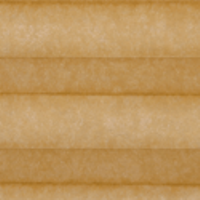 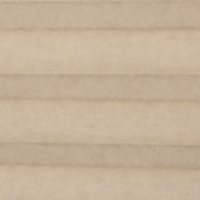 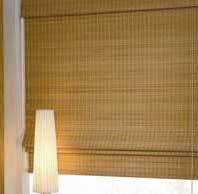 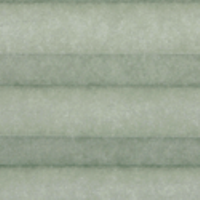 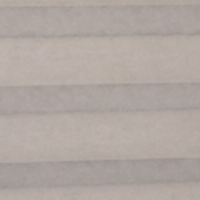 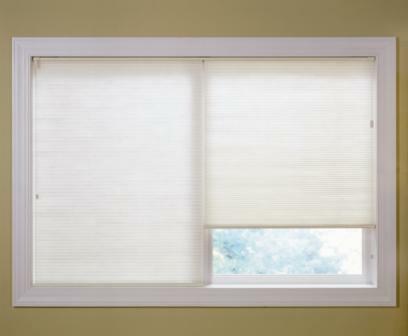 This 3/4" honeycomb shade fabric is an excellant choice for large windows (available up to 96" wide.) 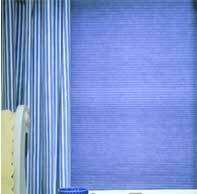 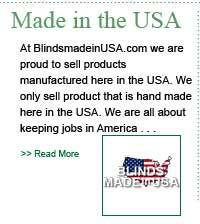 Fabric is made of 100% woven polyester. 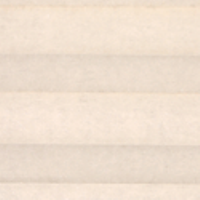 Fabric is white on the back for a uniform look from the outside. 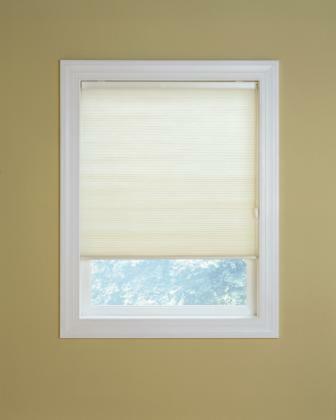 Installation instructions for standard control.